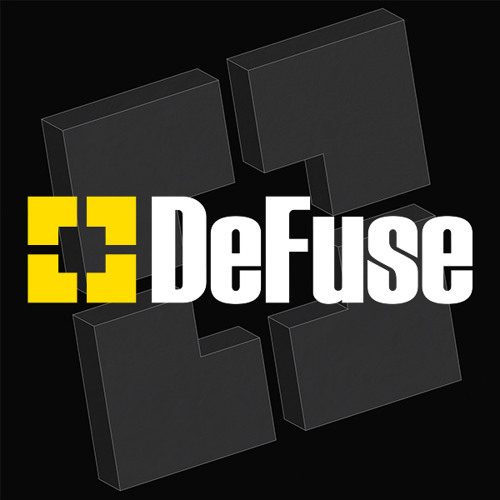 Early 2009, Daniel Englisch and Ziv Avriel started the techno label Defuse Records based in Amsterdam. Styles range from deep melodic techno and tech house towards proper banging techno. Our artists: Rustig, Juriaan Lisman, Dave Mech, Lukas Pauka, Eclectric, Ziv Avriel & Diablo. Remixers that appeared on Defuse Records: Timid Boy, Raffa FL, Sunju Hargun, Ritzi Lee, Zoutman, Knobs & Dispar Vulgo. Follow us on Facebook for the latest updates. For Defuse Records Artists Booking: bookings@defuserecords.com To offer us your demo please send a link with online preview streaming and download option (Soundcloud preferred), 320kbps MP3s, to the following e-mail address: demos@defuserecords.com *Please make sure you offer a full release including more than one track and that your contact details are included.